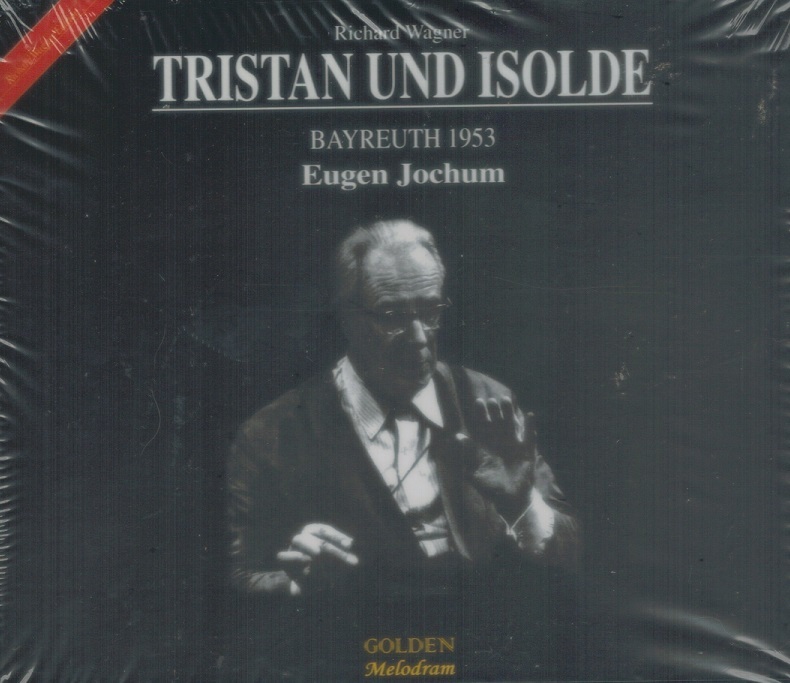 “German conductor Eugen Jochum is considered by many to have been the foremost Bruckner conductor of the mid- to late twentieth century; he producing many outstanding recordings of Bruckner's symphonies (as well as worthy interpretations of a great many other composers). He also left to posterity a number of written articles on the interpretation of that composer. Musical studies began in early childhood (both of Eugen's brothers, Otto Jochum and Georg Ludwig Jochum, went on to become successful musicians in their own right), and Jochum attended the Augsburg Conservatory until he was 20 years of age. He enrolled in the Munich Academy of Music as a composition student of Hermann von Waltershausen, but soon diverted his energies to conducting (working with Siegmund von Hausegger). He worked as a rehearsal assistant at the Munich National Theater, and, after a successful Munich debut in 1926, was invited to join the conducting staff at the Kiel opera. In 1926, having developed a sizable operatic repertory, he moved to Mannheim (1929-1930) and then to Duisburg (1930-1932). Although relatively young, he was asked to serve as music director for Berlin Radio in 1932, and while in that city built an association with the Berlin Philharmonic Orchestra which would led to many guest conductor appearances in the following decades. Jochum became music director of the Hamburg opera (and, along with that title, principal conductor of the Hamburg Philharmonic) in 1934, remaining at that post until 1949 -- effectively avoiding Nazi interference with his musical activities. During the 1930s, Jochum continued to champion a number of contemporary composers who had been officially banned by the Nazi party (such as Hindemith and Bartók), though his great love remained the late Romantic repertory. After forming the Bavarian Radio Symphony Orchestra in 1949, Jochum spent the 1950s developing that organization (in conjunction with his new role as music director for Bavarian radio) and building his stature as a guest conductor around Europe; his Bayreuth debut was in 1953, and he took partial charge of the Concertgebouw Orchestra in Amsterdam from 1961-1964. He conducted the Bamburg Symphony orchestra from 1969 to 1973, and was appointed conductor laureate of the London Symphony Orchestra for the 1978-1979 season. From 1950 on Jochum served as the president of the German chapter of the International Bruckner Society. "With a powerful bass-baritone of granite-like density and sharply honed dramatic instincts, Gustav Neidlinger was the foremost Alberich of his time. His realization of Wagner's misshapen creature had both the fearsome strength for the curse in DAS RHEINGOLD and the pathos that glinted through the crusty exterior to make Alberich a tragic character in SIEGFRIED and DIE GOTTERDAMMERUNG. While Neidlinger capably essayed many other roles during his long career, Alberich is the role that remains indelibly linked to his name. After studies at the conservatory in Frankfurt am Mainz, Neidlinger made his debut at Mainz in 1929. From 1931 to 1934, he was a member of the company in Mainz before transferring his activities to Plauen in 1934. In 1936, he began a long association with Hamburg, remaining with that company until 1950. During the 1950s, his career moved outward to include many of Europe's premiere venues. Two years after joining the Stuttgart Opera in 1950, he made his Bayreuth Festival debut where his roles embraced Alberich, Telramund, Kurwenal, Klingsor, and even Hans Sachs. He remained on the Bayreuth roster for 23 years. La Scala heard him for the first time in 1953, and beginning in 1956, he became a frequent visitor to the Wiener Staatsoper. 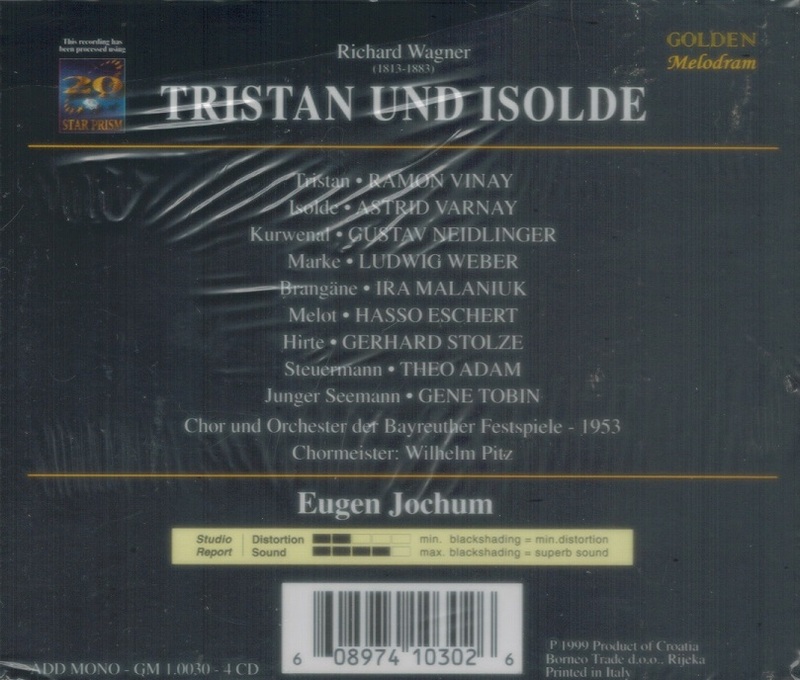 In 1963, he appeared at Covent Garden as Telramund, winning further respect from an English public already familiar of his recorded Alberich (with Solti). Neidlinger appeared at the Metropolitan Opera for one season only, presenting his Alberich to New York audiences in 1972. The previous year, he had impressed the Chicago public with his RHEINGOLD Alberich, an interpretation histrionically frightening and vocally undiminished. During the final half-decade of his career, he appeared almost exclusively in Europe. 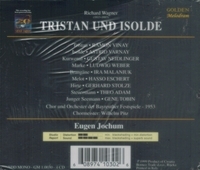 In addition to his Alberich, recorded live at Bayreuth under both Clemens Krauss and Karl Bohm and in the studio under Solti, Neidlinger left a snarling Pizzaro on disc. His sturdy Kurwenal was captured live at Bayreuth. Neidlinger was made a German Kammersanger in 1952." "[Weber's] voice was of fine quality, with an even scale and extensive range. [Weber's] long-breathed legato line, splendid, florid technique, and dramatic gifts ensure that all the excerpts on this very full CD give huge pleasure. What they cannot show is the sheer brilliance and size of the voice. He could astonish the listener with the power of his forte and then switch to a beguiling pianissimo, which carried easily to the farthest parts of the opera house. It comes as no surprise to learn that early in his career he sang several performances with the incomparable baritone, Mattia Battistini, who remained his idol and model all his life. For those who enjoy superlative bass singing, this is a 'must'."